I received this book for free from Penguin Teen for review consideration. This does not affect my opinion of the book or the content of my review. 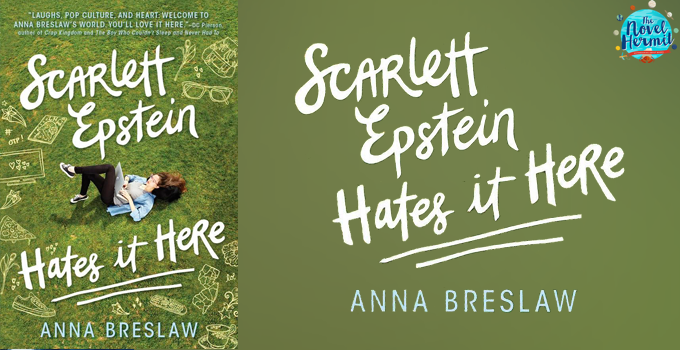 You can call me a BNF (Big Name Fan) of Scarlett Epstein Hates It Here because holy awesomeness, this book is funny and a huge delight! It spoke to my teenager self about all the love for fanfiction. 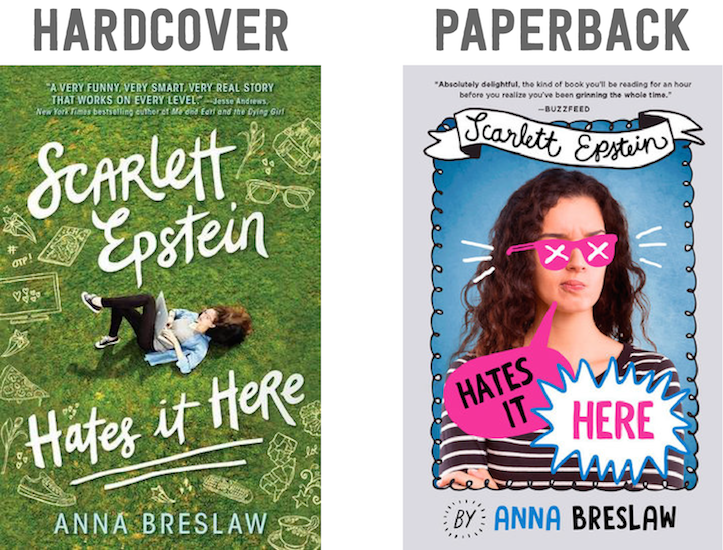 Obsessed with a supernatural teen drama (think of tropes that come with the Chosen one stories mixed with typical teen dramas), Scarlett Epstein started writing fanfiction, and when her beloved show ends, what does she do? Well, what else can you do but write fanfiction involving people you know in real life!